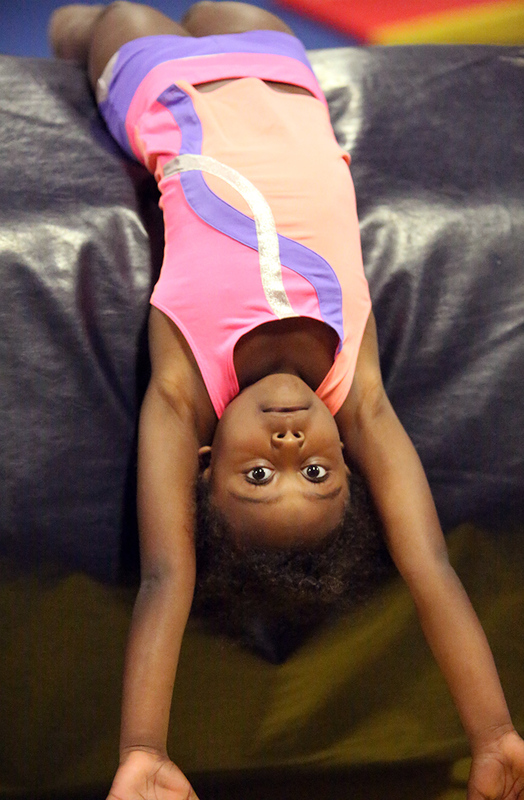 This class is designed for the 3-4 year old student and teaches locomotor skills, body positions and introduces children to basic gymnastics skills. Games may be played to teach hand-eye coordination and rhythm, along with obstacle courses using specially designed pieces of equipment. Behavioral objectives such as cooperation in working with others, taking turns and listening skills will also be incorporated into this program.